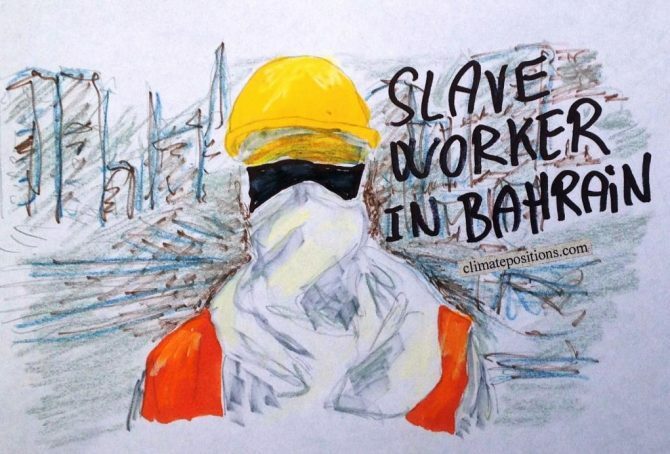 The small authoritarian Islamic oil regimes of Bahrain and Oman are ranked 6th and 8th among 147 countries on the worst performing list (see the ‘ranking’). 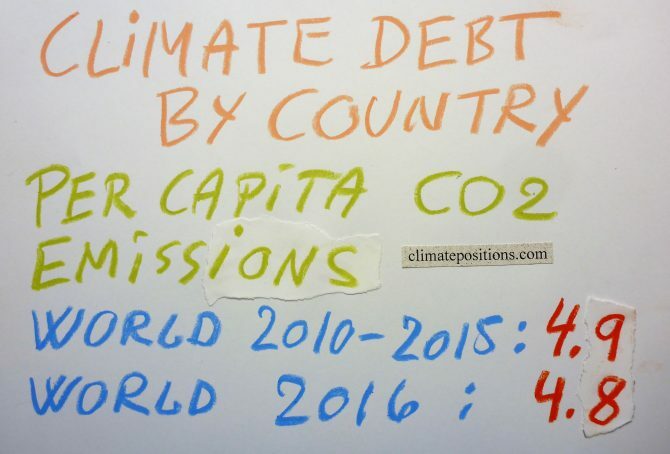 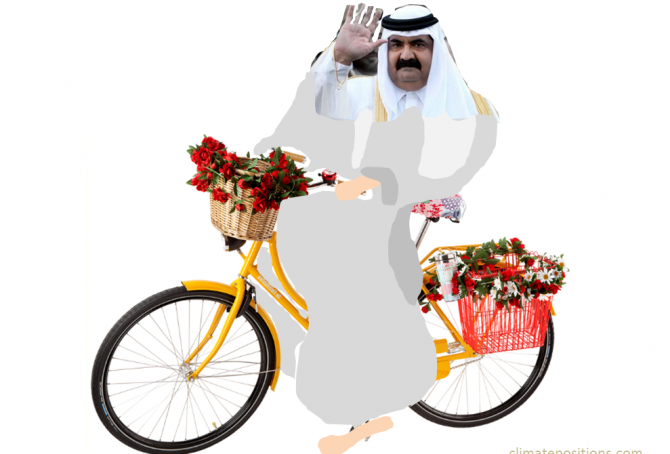 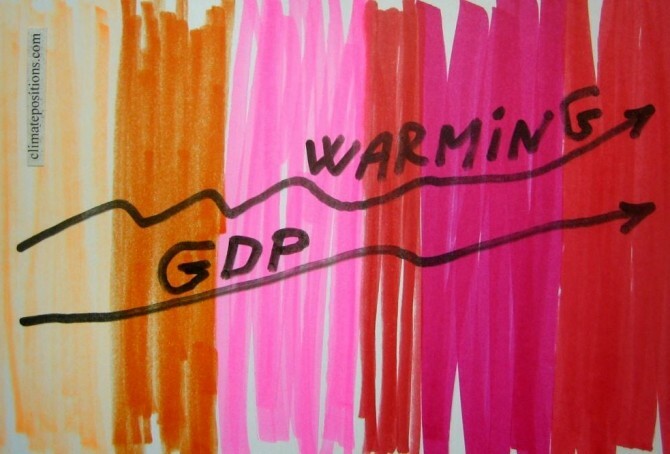 0.06% of the global population lives in Bahrain or Oman and together they emitted 0.30% of the global CO2 from fossil fuels in 2012 – their joint share of the global Climate Debt is around 0.66%. 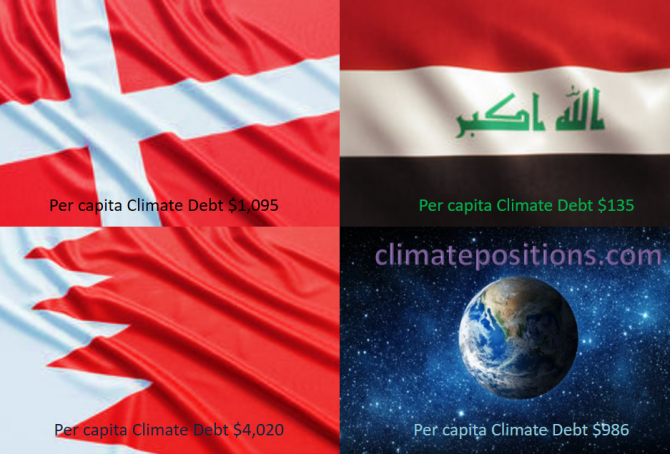 Bahrain’s per capita Climate Debt is now $8,668 and Oman’s is $8,077. 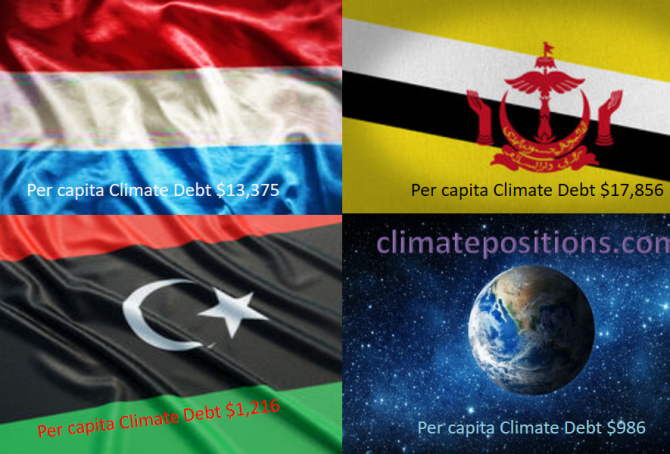 Renewable energy and global climate change financing are largely non-existent in both countries. 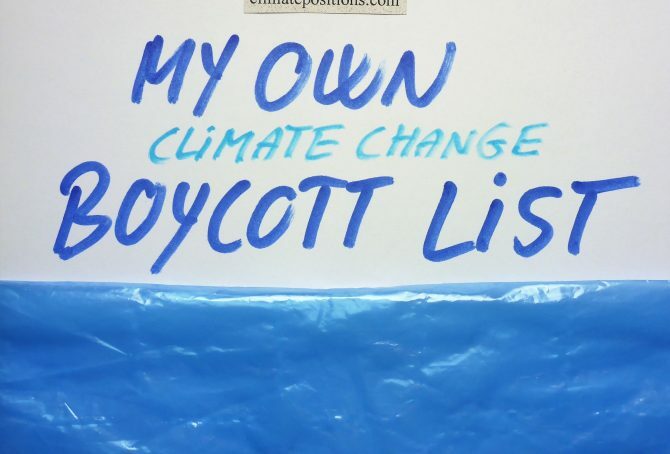 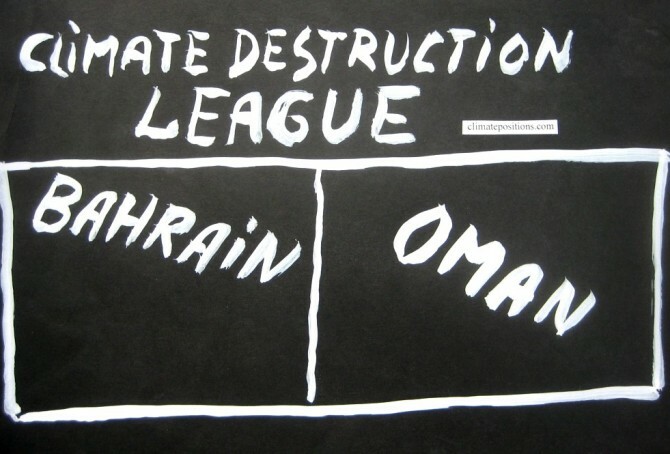 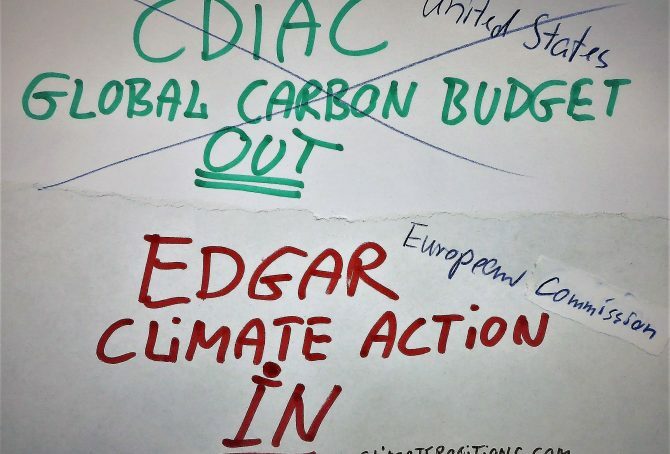 Welcome to Climate Destruction League.